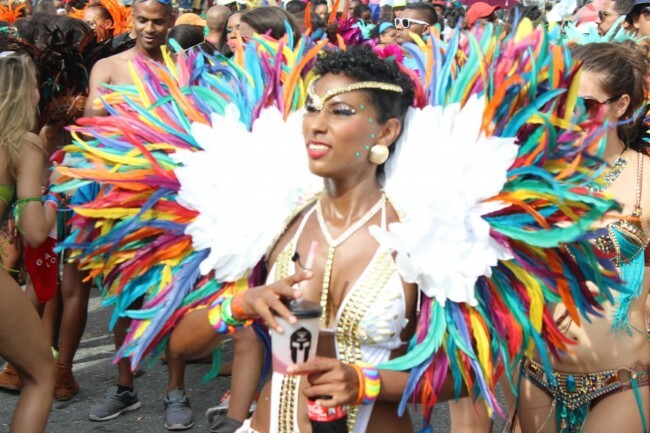 Carnival in Jamaica counts as more than just a party for revelers staying at any Courtleigh Hospitality Group property this year. Kingston’s leading hotel collection is inviting guests visiting throughout the month of April 2019 for Carnival in Jamaica to donate needed supplies to local charities through its Pack For A Purpose program. The effort is being organized in conjunction with Pack For A Purpose, a U.S.-based nonprofit organization aimed at positively impacting communities around the world by assisting travelers who want to make meaningful contributions to the destinations they visit.